The public is hereby advised of the following security procedures to be observed by persons interested in visiting the People’s Liberation Army Navy (PLAN) Peace Ark hospital ship. 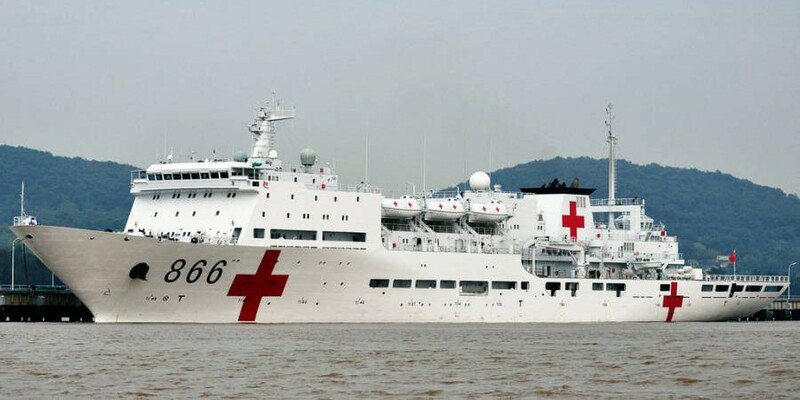 However, persons requiring further medical attention such as surgical procedures will be taken to the ship by medical personnel. The visit to the respective health facilities commences at 9 am each day, and the public is kindly asked to be patient and polite.